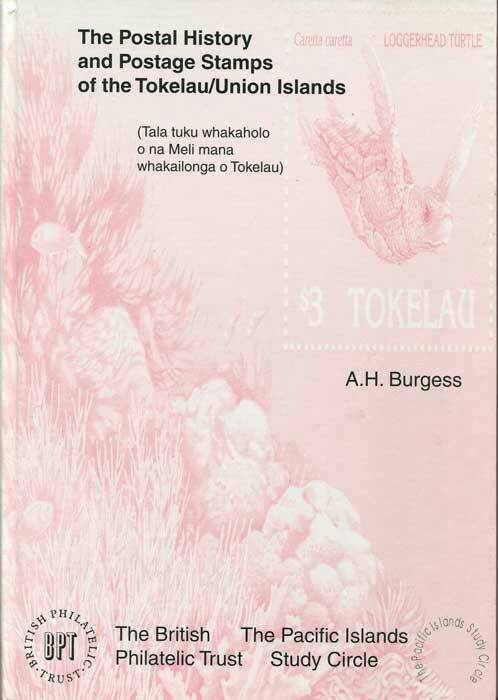 Showing items in Miscellaneous books - Tokelau Is. 106 large pp. 1st ed., clean in spiral ring binding. BURGESS A.H. The Postal History and Postage Stamps of the Tokelau/Union Islands. 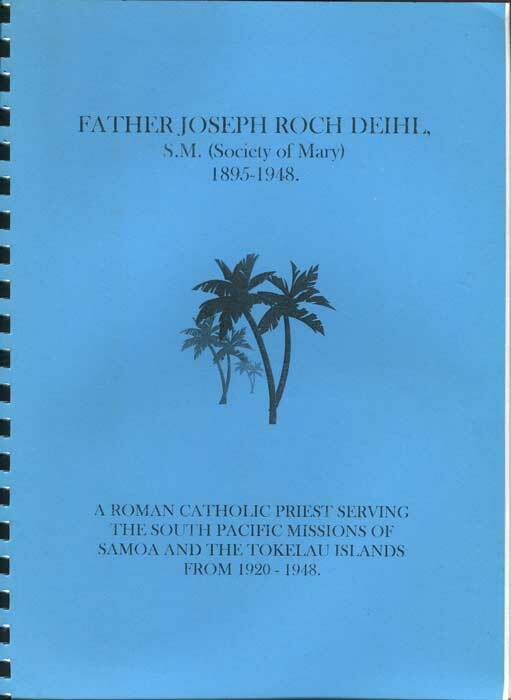 Pacific Islands Study Circle 1998 2nd revised ed., fine in pictorial boards.